Here is some information that may interest you. For other clarifications, contact us. Are there amusement parks around the hotel ? How can you get to Garda from the nearest airport? A “Low Cost” Transfer service is available for our guests to and from the airports of Villafranca – Verona and Montichiari – Brescia. 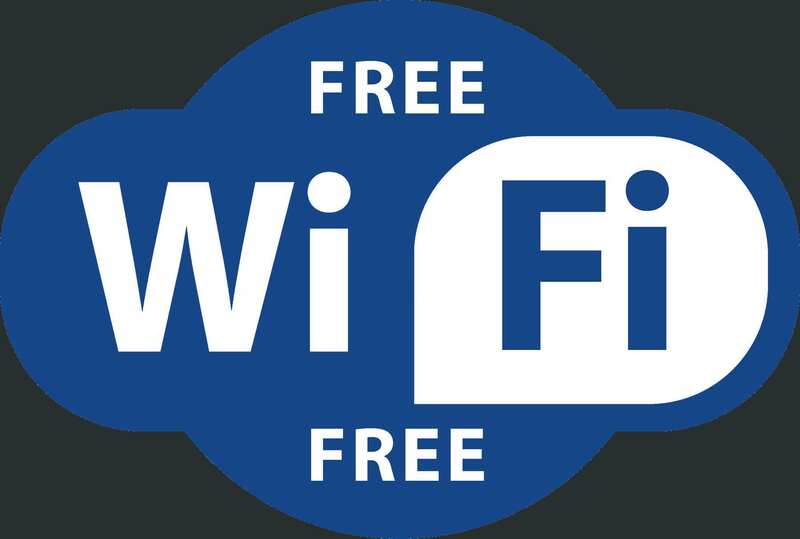 Is there Wi-Fi in your hotel ?